It’s human nature to want to refresh our surroundings. After a while, we feel stifled by old surroundings and need a revamp to inspire and boost creativity. Redoing your house walls, walkways and driveway can certainly give your home that revamped and rejuvenated feeling. 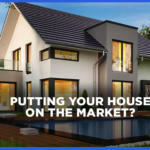 But, renovating your home can be a pricey and time-consuming endeavor. 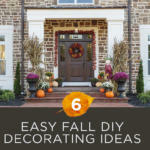 So how do you breathe new life into your home without spending thousands? We have a tendency to think it’s necessary to do away with things rather than trying to repair and rejuvenate– it’s a byproduct of a disposable society. The truth is, your home is already beautiful. It’s just that the beauty is hiding under years of dirt, mold, and other unsavory debris. 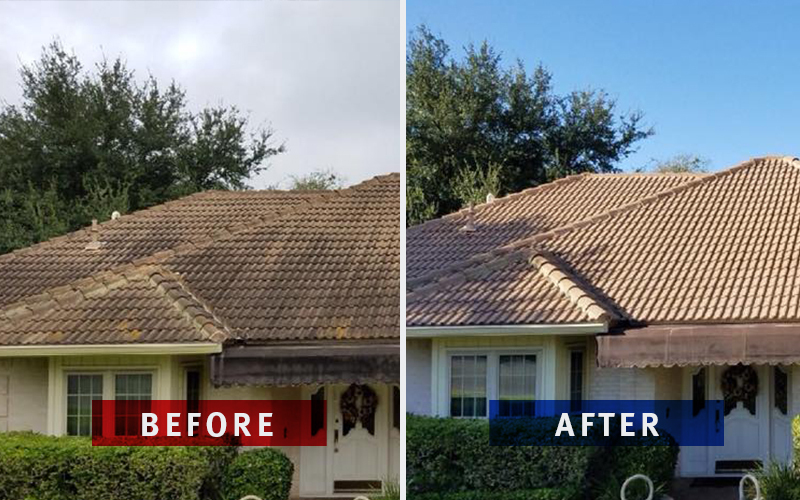 A pressure washing is a perfect solution to remove the dust and grime and reveal a brighter, luminous and more attractive exterior. Did you know that building a new patio can cost you more than $10,000 depending on the materials and size? Why waste that kind of money when you can make what was old new again? 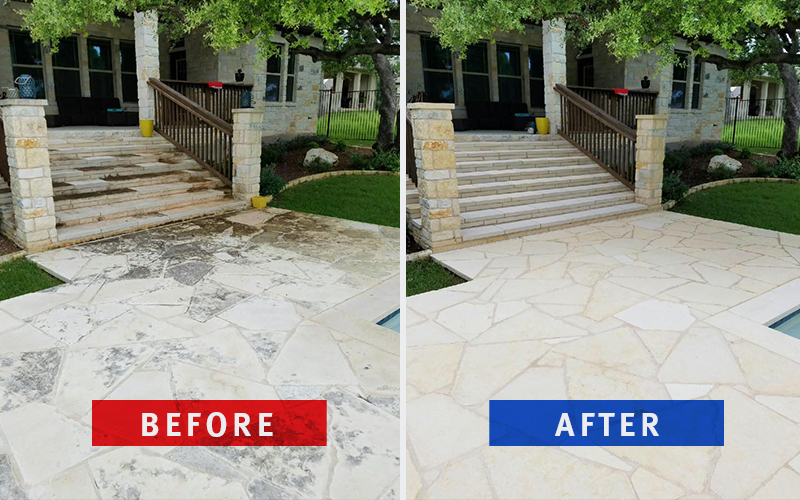 Power washing your patio is an affordable way to make your outdoor living areas look new once again. It’s not just patios– it can cost big money to renovate other areas of your house. 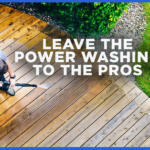 At Westlake Home & Commercial Service, there are almost endless ways our experienced team can help revive your home with our range of pressure washing services. Best of all, we offer a price match guarantee, so you know you’re getting the best value in town. Your home is your family’s biggest investment– it deserves the love and attention of regular maintenance. 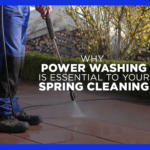 While the aesthetic reasons for power washing are convincing enough, the benefits don’t stop there. 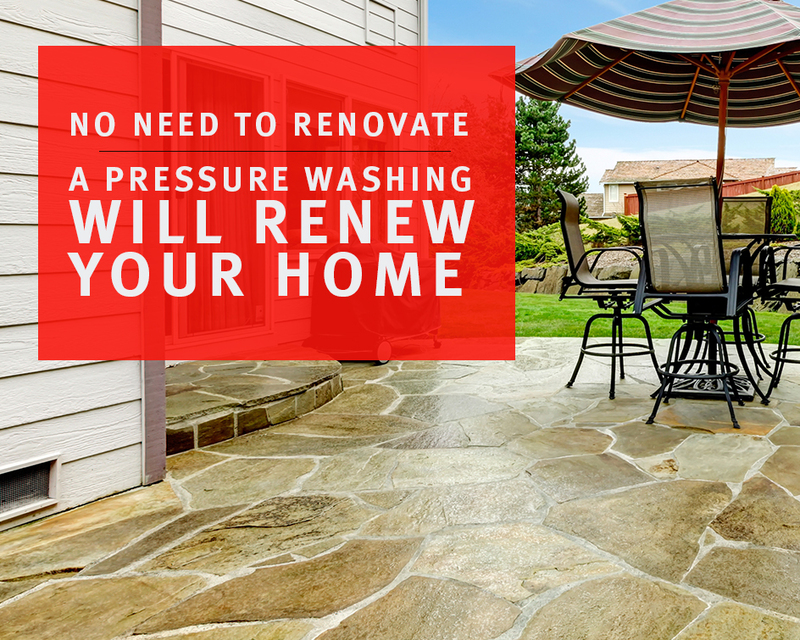 Having your home’s exterior pressure washed regularly will help preserve your home to stand the test of time. 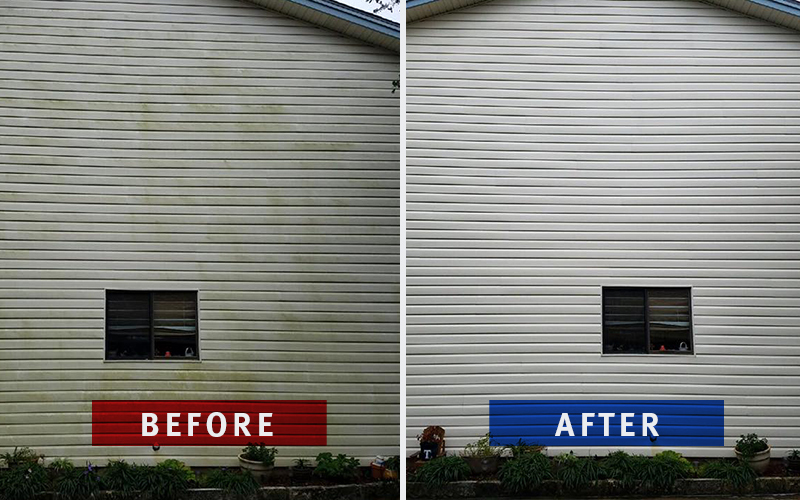 By removing algae, mold, and other bacteria, your roof, siding, steps, patio, and driveway will resist deterioration. Your home will look better, last longer, and you’ll be saving on repairs. Refresh and renew your Austin home without the renovation costs. With over 15 years of experience, we understand how to treat each of your home’s surfaces with the care it needs. We use a range of specialized washing techniques to eliminate dirt without causing any damage to your surfaces. House walls, driveway, walkways, patio, pool area, and more, we clean it safely and effectively. Give us a call at 512-280-1649 or click the button below to start a free estimate.